UFC Sao Paulo, which goes down September 22 in Sao Paulo, Brazil, now has a main event. 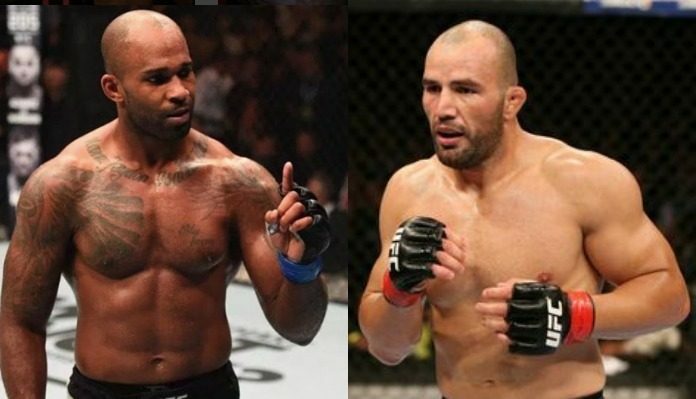 This main event will occur at light heavyweight, where British knockout artist Jimi Manuwa will collide with dangerous Brazilian star Glover Teixeira. This bout was announced by UFC Brazil on Twitter. 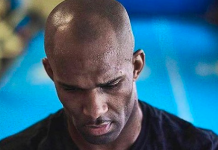 This bout will mark Jimi Manuwa’s opportunity to rebound from back-to-back losses: a first round knockout at the hands of Volkan Oezdemir, and a close decision defeat courtesy of Jan Blachowicz. These losses were preceded by beautiful knockouts of top contenders Corey Anderson and Ovince Saint Preux. 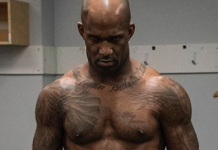 Jimi Manuwa is currently 17-4 overall. 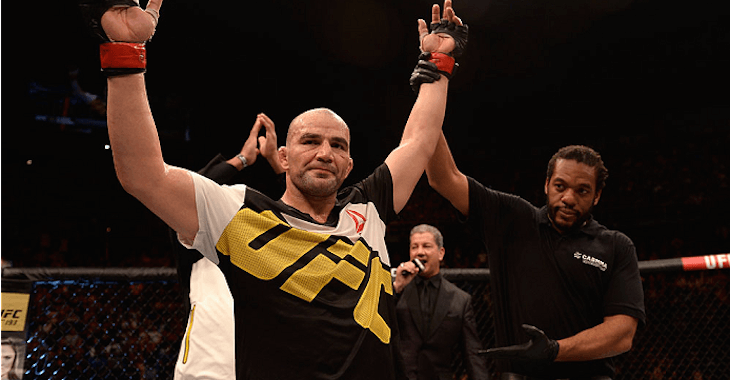 Glover Teixeira, meanwhile, will look to rebound from a decision loss to Corey Anderson, which co-headlined UFC Hamburg late last month. This loss was preceded by a stoppage defeat of Misha Cirkunov, and a knockout loss to Alexander Gustafsson. 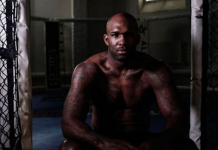 A former UFC light heavyweight title challenger, Teixeira is a strong 27-7 overall. UFC Sao Paulo will also feature a number of other exciting fights. 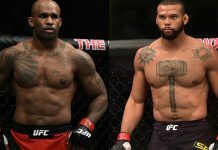 Highlights of this surprisingly stacked Fight Night card include a welterweight bout between Neil Magny and Alex “Cowboy” Oliveira, a light heavyweight fight between Antonio Rogerio Nogueira and Sam Alvey, a women’s bantamweight bout between Ketlen Vieira and Tony a Evinger, a middleweight bout between Elias Theodorou and Antonio Carlos Jr., and lots more. Here’s the surprisingly stacked UFC Sao Paulo lineup as it currently stands.